" I think of my role as a business leader first, with an expertise in HR & OD, not the other way around. My diversity of experience has rounded out my commercial knowledge and challenged me to be a better business leader. I have a solid understanding of designing human capital best practices, and the pragmatic experience of implementing them on the front line. I love the challenge and opportunity of applying this approach in helping organizations meet their business objectives though engaging people practices. My passions are to show business impact of HR solutions, and leading the discussion about the future of technology and work. Paul is a senior HR leader with 25 years of cross-industry experience as a Business Partner, Organizational Development, Learning & Development & Talent Acquisition expert. 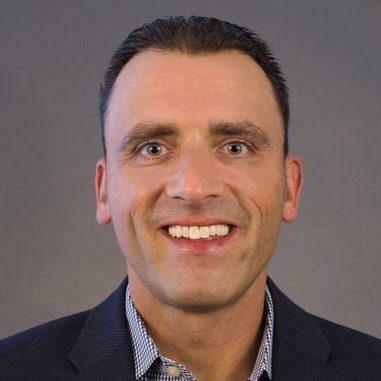 His diverse background has allowed him to work across a variety of industries including: insurance, distribution, retail, corporate learning, media advertising, higher education and consumer packaged goods. Paul also has an extensive track record of delivering HR solutions tied to measurable business results throughout his career. Lead talent management initiatives with senior leadership team at Heineken USA to identify top talent, align on critical positions to business success, and develop succession bench for critical roles. Resulted in 90% of identified critical positions staffed with top talent- and 75% of critical positions with an identified successor ready with 2 years. Developed strategy to implement acclaimed "Go Places" employer branding campaign at Heineken USA. Developed and implemented business case to in-source all temporary staffing fulfillment across Columbia University. 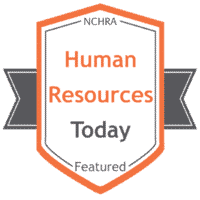 Resulted in the achievement of $16MM gross revenue and $1MM of net revenue for the HR department. Captured over 95% of all temporary staffing spend across the University, improved quality of service and attained overall cost reductions for University. Developed and implemented a comprehensive community outreach strategy at Columbia University in support of a critical commitment to the City of New York as part of University expansion. Resulted in a 325% increase in the number of interviews conducted and a 58% increase in the number of local residents hired. Identified need for leadership training at Gap Inc. Canada and developed business case to deliver leadership program tied to ROI metrics of sales revenue, management turnover and loss prevention. Realized a return of $8,000.00 per participant. Work became a published case study and won Employee of the Year Award. Initiated a temporary staffing pilot project at Gap Inc. Canada stores to increase sales. Resulted in achieving a 16% sales conversion improvement in test stores and $66,000.00 of incremental gross margin per test store location. HR lead for the start-up of $90 million 738,000 sq. ft. 300 employee facility at Gap Inc. Canada in support of the launch of the Old Navy brand including talent acquisition; training; employee experience and payroll. Project was delivered on-time and under budget. HR lead for Yellow Pages acquisition of SuperPages business in Canada including: executing a large-scale 40% workforce reduction, new sales compensation and car allowance plan, group benefits/pension plan changes and leading the recruitment efforts for the new organizational structure (130 positions in a 7-month period). At CDI Corporate Education (now Global Knowledge) was responsible for generating over $500,000.00 of gross revenue in new U.S. market launch in a 7-month period. Paul has a B.A from York University and a post-graduate diploma in Human Resource management from Seneca College in Canada. 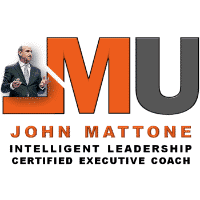 Paul also is a certified executive coach in the Intelligent Leadership coaching method. He is certified in numerous assessment tools including the Korn Ferry Learning Agility & Lominger Tools, the Mercer Talent SIM tool, CPI 260, DISC Success Insights, Predictive Index along with other assessment tools. 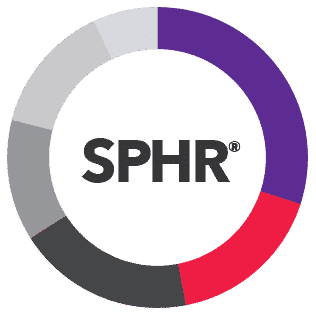 Paul obtained his Senior Professional Human Resources Designation (SPHR) from the Society of Human Resources Management. He is also a certified facilitator with DDI & Global Knowledge.